and #155 in Business & Innovation in the ZIG Index. Don’t miss out! 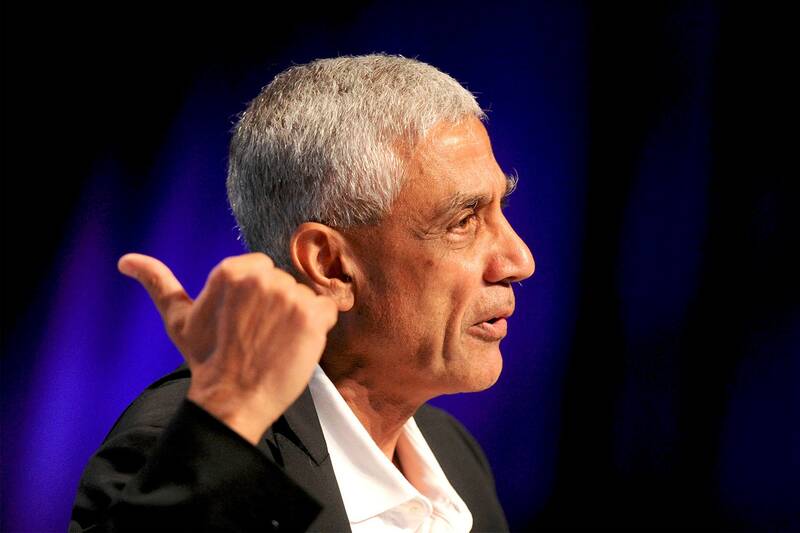 See all of the latest from Vinod Khosla and more on ZIG. Tech Billionaire Takes "Get Off My Lawn!"